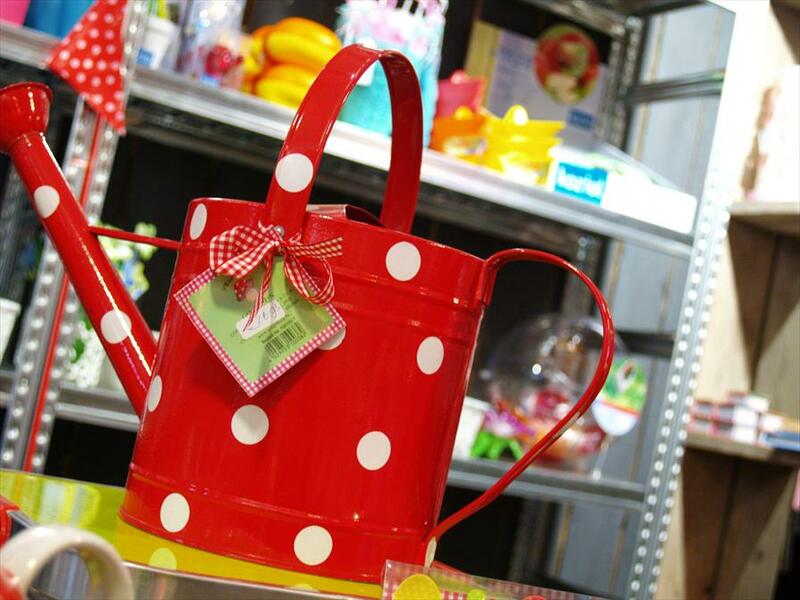 Hippe Dingen - Gifts in Zutphen. 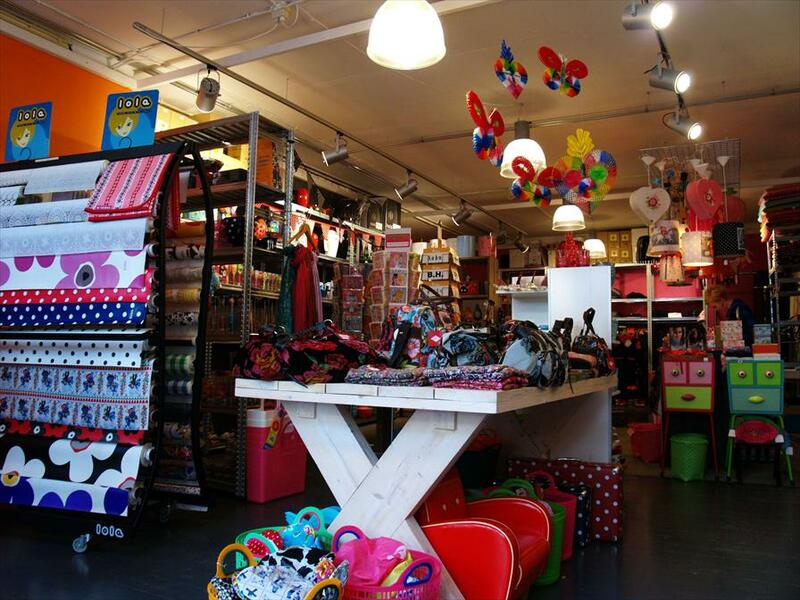 This shop offers a large collection of trendy gifts. They have for e.g. tablecloths, clothes and bags. It is a cosy and colourful shop, making you quickly feel at ease. If choosing the right gift turns out to be a struggle, a member of staff will always be willing to help. Cabanaz, Pylones, Koziol, Kitsch Kitchen, King Louie, Petit Louie, Oilily.